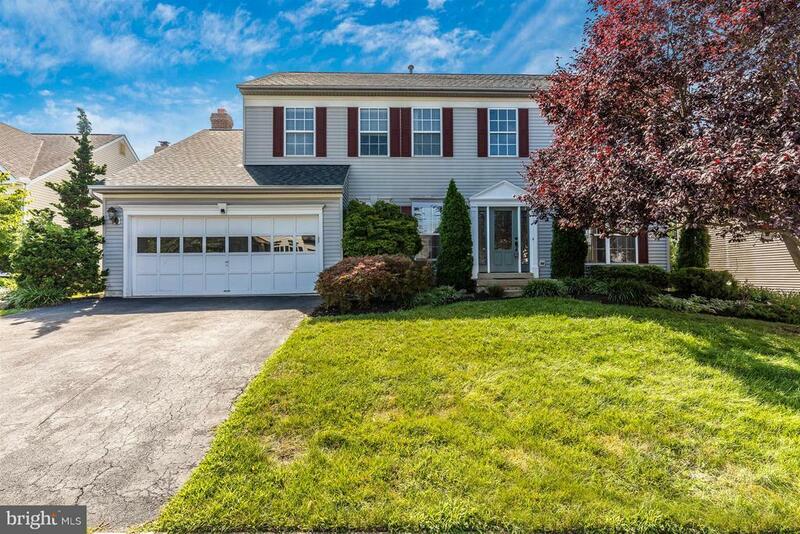 Prepare to fall in love with this beautiful, move-in ready, 4 bedroom 3 1/2 bathroom colonial in Spring Ridge with several amazing new updates. This home features lovely wood floors, an updated kitchen, large bedrooms each with walk-in closets, and a fully finished basement with bar, full bath, and spare room. The home also offers a peaceful screen porch, deck, large private yard w/beautiful open space at the top of the hill providing a great play area and access to the woods and stream. 2 car garage. Dont miss out on this amazing home!